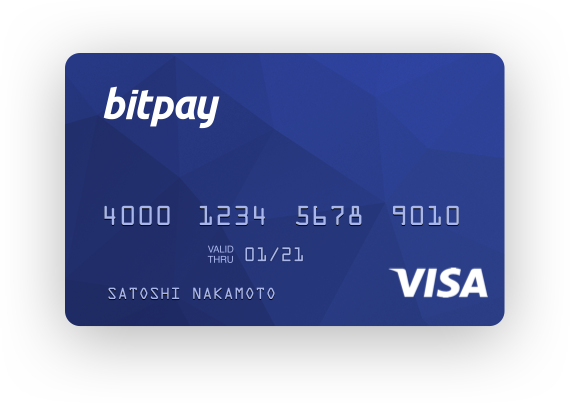 Global blockchain payments provider BitPay has closed a $40 Million extended Series B funding round. Investors in the company include Menlo Ventures, Capital Nine, G Squared, Nimble Ventures and Delta-v Capital. Individual investments came from Christopher Klauss Family Office and Alvin Liu, co-founder of Tencent. Aquiline Capital Partners led the initial Series B Round.